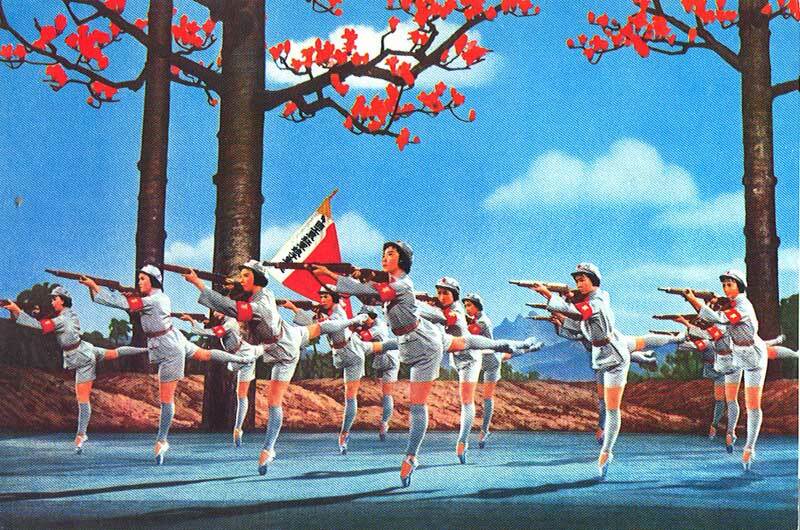 A reenactment of the tragic Battle of Fal-don Province, when a crack battalion of female sharpshooter-ballerinas were slaughtered en masse. They got off one shot, but the recoil knocked most of them down. The rest spun around uncontrollably, like tops.